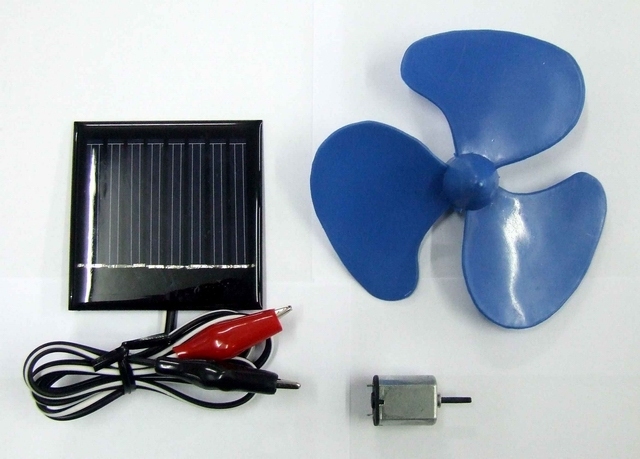 Kit includes the components and materials to assemble a Solar powered DC electric motor. Demonstrate the power of the Sun and Learn about solar cells and electric motors by assembling this simple kit. Get started in the world of solar power today and have fun doing it! Solar electronic kits for fun & education!